Famous last words. 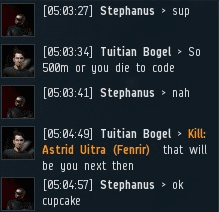 Stephanus' loss of a 7 billion isk Rhea will have him thinking twice about the threat posed by cupcakes. 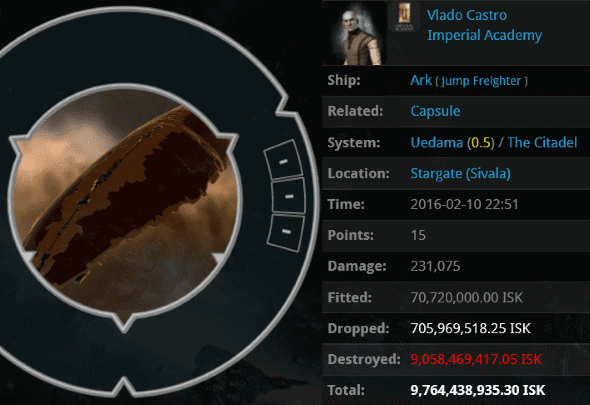 Vlado Castro is a new breed of jump freighter pilot. 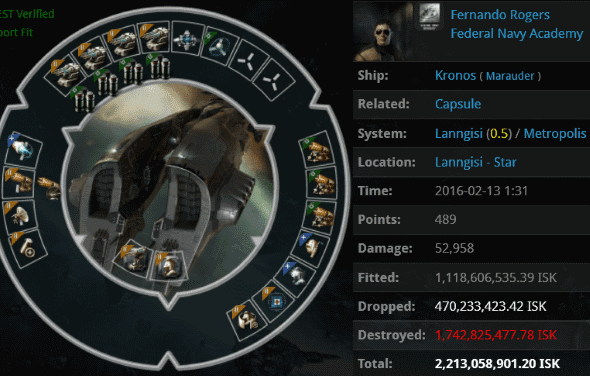 But not because he lost a 9.7 billion isk Ark, or because his ship was unfitted, or because he lacked a permit. Vlado was only 4 days old. Welcome to the skillpoint trading era, where newbies fly jump freighters instead of Ventures. We will face this new threat with courage, as Agents Assassn Gallic, AndroGon Navy, Logical Fallacy, Zopiclone, Schizz Popinov, Alicia Adler, Krominal, loyalanon, PV Rock, Sasha Cohenberg, Sophia Soprano, Prixm Wind, Keraina Talie-Kuo, BAE B BLUE, Empire Raider, marcusluv stradius, Krass Auto, Open Your Pants, RSM Bad, Tan'Ya Adams, Hayley, Open Your Heart, and Maximilian Stigeweard did with this gank. Whoops! 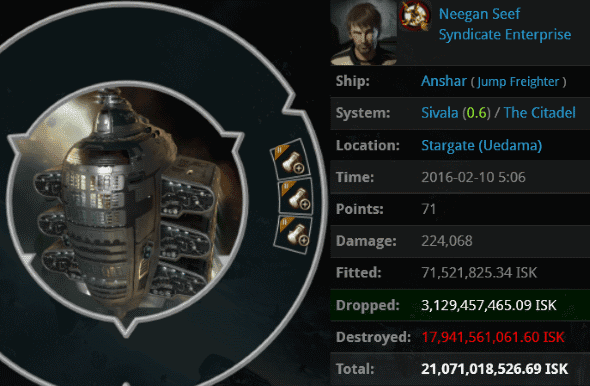 Neegan Seef lost 21 billion isk when he AFK autopiloted his Anshar into Uedama. Carebears whine, "But we can't avoid going through Uedama!" 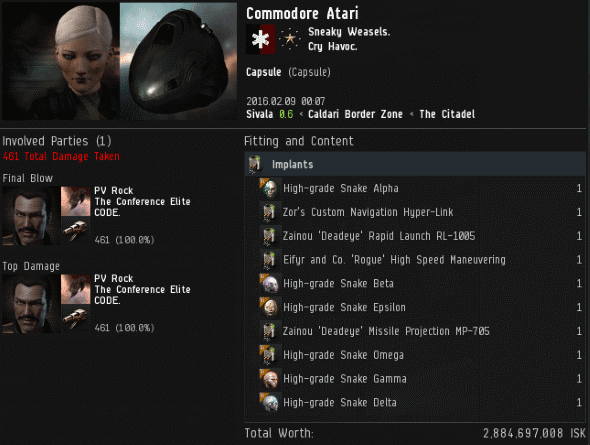 If that's true, then mining permits are a very good deal at 10 million isk each. Neegan could've purchased one from Agents Krominal, Sasha Cohenberg, Logical Fallacy, Bratok Srayona, loyalanon, karma balancer, GR13Fy, Nicolas Dupre, Sophia Soprano, reaper Shardani, Mincing Spaceships, Bob Painter, Nuclear Fusion Caution, Nin Rin, Yvain Bluewater, PV Rock, or Keraina Talie-Kuo. He didn't. They killed him instead. Few things are worse than losing a freighter on a gate in a trade route system. Squishy Eva Nine avoided such a terrible fate. 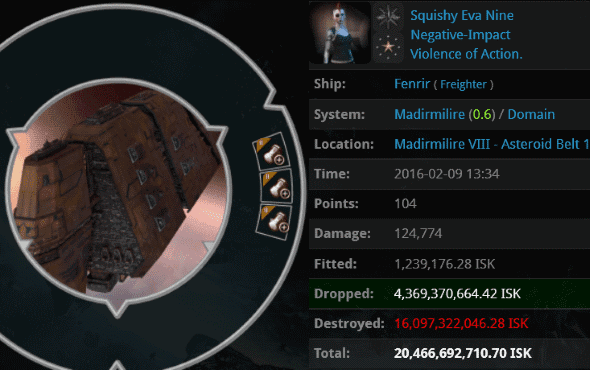 Instead, she lost her 20.4 billion isk freighter while sitting in an Asteroid belt. She was discovered by Agents Warr Aikini, marcusluv stradius, Shazna Solta, Private Jokerr, Morrigan Laima, Reggie Thistleton, Ayatola Whoami, Rakuud Arbosa, Dea Tacita Larunda, Pure Whyte, Indiscriminate Justice, Black Viper1, and Yokuan. Soon she became like one of the asteroids. ...because the Kronos was the suicide ganker. He did a poor job of it. Carebears, try ganking for yourself before you tell us it's too easy. "Ganked him on the acceleration gate into their site. Their scout reported my ships to the FC, yet he said that it was safe because of the 1.0 security status of the system. After the scimitar had died he told the fleet to report me for the 'exploit' that is delaying CONCORD by spawning them elsewhere in system. I plan on killing more 'invincible' incursion running scum soon." Agents Kirra Tarren, Ranged Enigma, Dekaloc2, Roggo Tarren, Dekaolc1, Farming Incursioners, and Small Kitty were prepared to deliver the Code into the very heart of highsec. Another arrogant incursion runner down. Commodore Atari continued the carebears' tradition of AFK autopiloting in a shuttle. It's a practice that has been cut down by 95% since the New Order started ganking. Some accuse us of not respecting carebears' customs. In fact, we're merely practicing our own: Enforcing the Code and always winning, always. Agent PV Rock kept our traditions alive. Looks like antiganking failed hard for another week! I can hear the squealing now... "Warr Aikini is a CODE. alt"
Kill those incursion runners! Woo! I am an incursion runner. So far, CODE will not mess with us. I'm so good Code can't hurt me. But I'm not going to post with my in-game name because Code might hurt me. Code is, and has always been, an utter joke to incursion runners. The NPC Sansha display more creativity. 1. You cannot run incursions AFK. You must be at your keyboard, or you will die. Exactly as The Code prescribes. 2. You must tank your ships. Otherwise you will die. Exactly as the Code prescribes. 3. You must communicate with other members of your fleet, and this is not optional. Otherwise you will die. Exactly as the Code Prescribes. So, you can see why miners, by virtue of violating all three of the above provisions of the Code, require more of the resources allocated to Agents for Code Enforcement. But when we choose to stop incursion runners, they will be stopped. For as James 315 (praise him) says; "If we choose to deny you the ability to mine, you will be denied the ability to mine." Hey Ming, undock and contribute sometime. The so called "code" tried to gank us one time...they failed miserably. 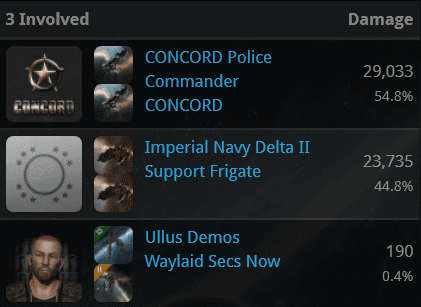 When these code buffoons showed up in a TPPH and attacked a logi, the entire fleet targeted them and killed them. There were a few pod losses as well. 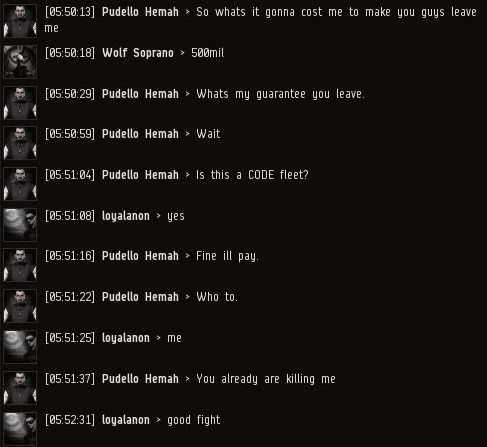 It was funny you know, the code people were demanding that we pay them 10m for each ship we kill. We just laughed at them. As I have said, while Incursion Runners are subject to the Code by virtue of being in Highsec, (which is funny because you call us cowards while you refuse to do lowsec incursions which are more profitable because you cannot handle PvP) we allow you to do your missions here even though we could absolutely wipe the floor with your incursion fleets at any time we wished. This is due to the power of the Code and the military might it grants us. But as I said; our main enforcement priority is bringing justice and consequences to those who would dare to leave their keyboards while "playing" this game. You, as incursion runners, cannot afford to leave your keyboards, because, you at least recognize that what you do contains hazards, and you accept those hazards unlike the so-called "peaceful miners" whom, as you have probably seen, vomit filth and bile upon the local community any time they face disruption or hardship. 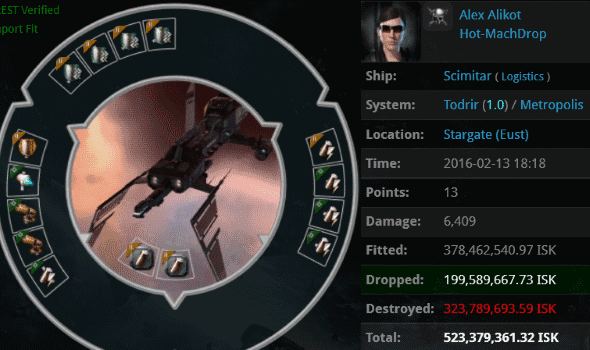 Please tell me how many mission runners lose themselves and point their rage at their FCs whenever they lose an incursion ship? That is why you aren't as high a priority for us. Paying tithe to James 315 is important, but for many Agents, it is secondary to obeying His Law. That Kronos... Instead of dissing him/her, you should have congratulated him/her on suicide ganking their bling fit ship. It's a first step onto ganking. I concur. Suiciding your most expensive ship has New Order written all over it, well done. 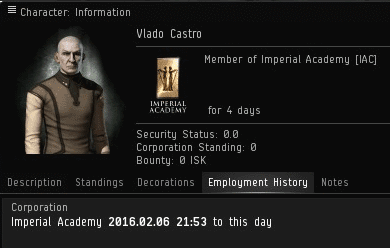 The spirit is there, we just nerd to work on actually getting a killmail. Keep at it! Thank you once again, bears, for saving your tears, whining and fail-trollposts until after the Sabbath. Vlado was only 4 days old. Welcome to the skillpoint trading era, where newbies fly jump freighters instead of Ventures. We will face this new threat with courage..."
Wow! You sound just like Wolf Soprano! Almost like you molded your statement to be just like him! Are you trying to imitate his posting style, and by that, his proven success? And on that same note, does your willingness to imitate CODE. 's winning style, do you admit your failure to post your own winning insult, means that CODE. is indeed winning? Wow it looks like Ming Tso is failing incredibly hard right now. A pathetic attempt to defend code indeed. It would appear that CODE. has dominated your culture, erasing anything that isn't The Code in your life. I'll bet you dream of us at night too. So under your skin are we. We've actually made it so that you simply dunk yourself and we don't even have expend effort to do it for you. This is how well the New Order does in debates. We simply win and win and win and win. And nobody can make us lose. Ming Tso failing non stop constantly and daily!